Kati rolls are a classic Indian street food - like a small and tasty Indian burrito. They are great for corporate events and private parties. We’d recommend two rolls / person. A larger, hearty version of our famous Kati Rolls, wrapped around a fresh tortilla. Get one per person. Perfect for a more traditional lunch or dinner spread. Choose from 2-4 main dishes, plus rice, lentils, salad, yogurt, chutneys and more goodies. Delicious, fresh salads including our Chicken Tikka Salad, Keema Salad and our Yogi Salad (vegan & super tasty!). 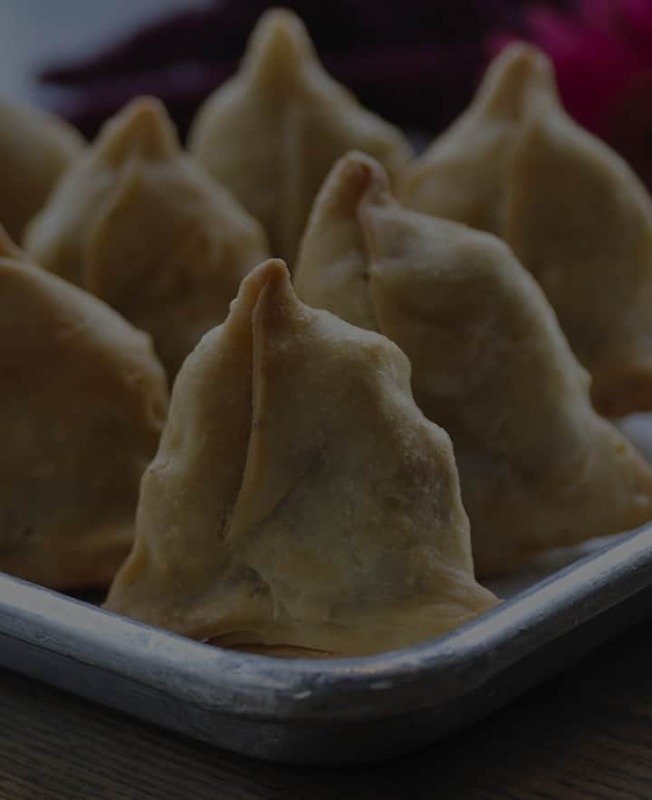 Are you looking for the best Indian caterer in San Francisco and the Peninsula? You’ve come to the best Indian caterer in the Bay Area. No matter the event, you’ll get the same love and attention from us, starting with super responsive customer support to help you choose the perfect menu to our reliable and trusted delivery team. placing an order for your teams? hook you up with a free meal on us. As per usual, the food not only tasted fabulous, but looked great with no effort on my part. The delivery person was uber-friendly and he arrived on time in the delivery window. Thank you for providing delicious, high-quality and good value catered food.